I’m Emily from Emilybelleblogs, and I am so excited to be guest posting for Nicole today. Literally, when Nicole asked me to do this for her I did a little jig, because this is the first time anybody has asked me to do this, so thank you Nicole and good luck in your English exams. Today I thought I would talk you all about a fashion trend that seems to be taking to our streets by storm this spring and summer, and it is something that I have personally fallen in love with. 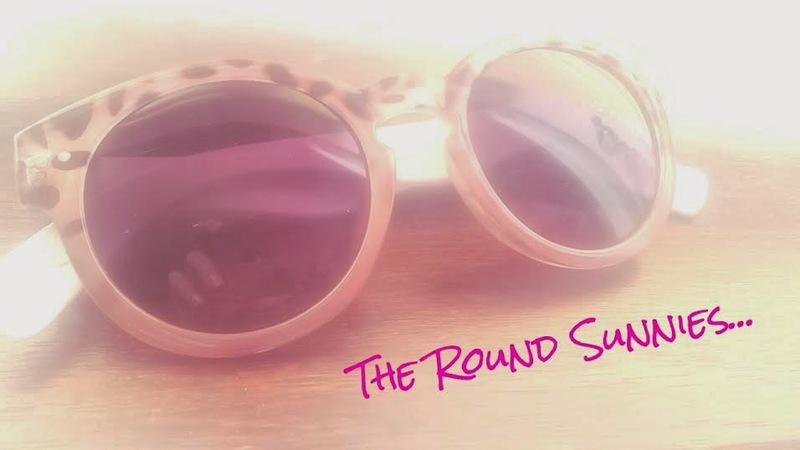 Yes, it is the round sunglasses trend. When I saw that designers such as, DKNY, Ralph Lauren and Rag&Bone were rocking these on the catwalk in New York Fashion week this Spring I knew they would be a hot look within a fair few A-lister celebrities. 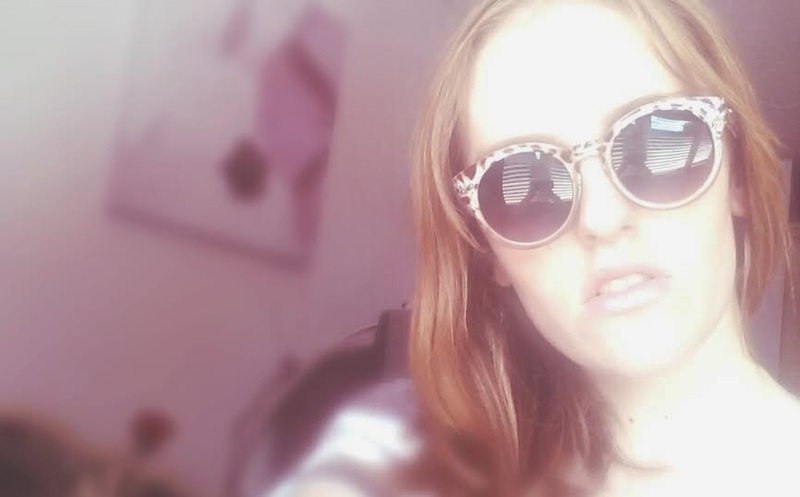 And, with people like Miley Cyrus, Rhianna and Kristen Stuart showing off this trend, of course I had to hunt down my perfect pair of Round Sunnies. I bought my Round Sunnies from New Look for a bargain of £4.99. For me I feel great wearing these sunglasses because they look a whole lot more expensive than what they really are. Also, because they are only a measly £4.99 I don’t have the live in the worry of breaking them *being the girl who broke her sunnies on the first day of her holiday in Tenerife*. My sunglasses have already been on their test run to the seaside (Herne Bay, Kent) and I cannot wait for them to really get some use out on my summer holiday in Majorca.